Liverpool FC wallpaper with the logo of the football club of England in various colors. 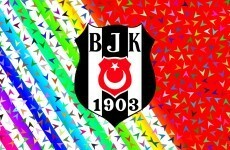 The club was founded in 1892 and you can see that year also in their logo. The football club’s anthem is “You’ll Never Walk Alone”. 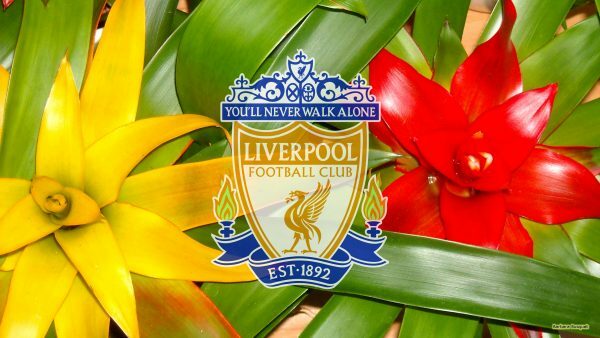 Liverpool wallpaper with the logo of the club and plants with yellow and red flowers. Heart of flames with emblem. 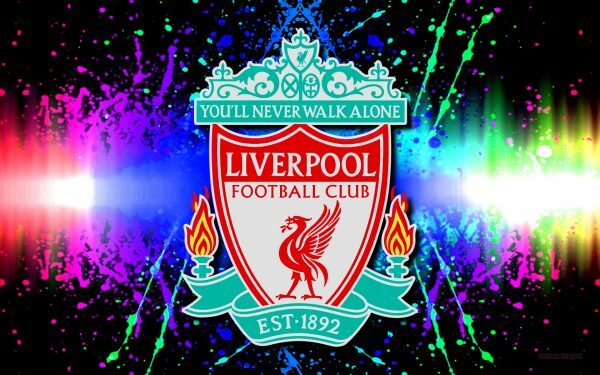 Colorful Liverpool football club wallpaper. 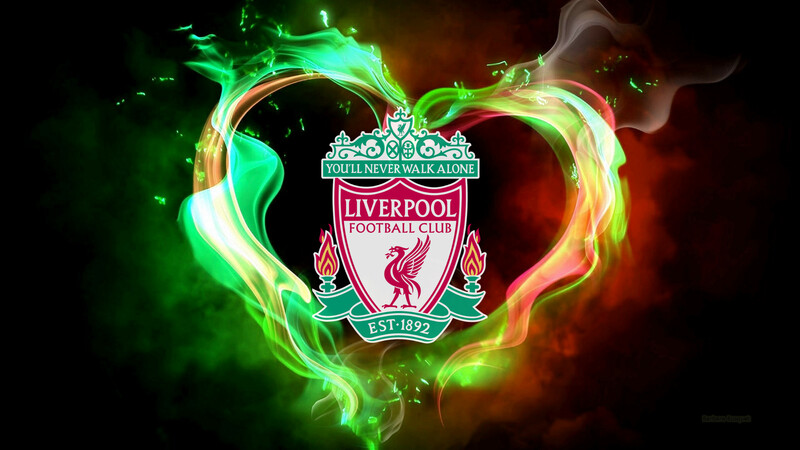 Colorfull Liverpool football wallpaper with logo. Liverpool FC wallpaper with flowers and logo. Football wallpaper with logo and flowers. If you want to download this footballclub wallpaper, just click on the picture and you will be redirected to the download page. There you can right click on the wallpaper and save it to your computer, laptop, tablet or mobile phone.